To enhance the impact of development investments in agriculture, food systems and rural livelihoods through informed policy and programming. The Annual General Assembly (AGA) 2019 of the Global Donor Platform for Rural Development is hosted by the Swiss Agency for Development and Cooperation (SDC) and will take place from 19-21 June 2019 in Zurich/Switzerland. After many years of thematically focused Annual General Assemblies,this year's meeting will be a unique Members’ only retreat. It will foster a rich introspective about donor issues leveraging the unique role of the Platform and its members in the rural development space. The Platform provides a discussion forum for programmatic and institutional innovations and donor priorities in line with 2030 Agenda. The focus is on several different areas that address the dramatically changing rural transformation processes. 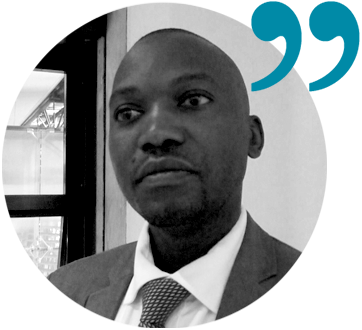 By highlighting specific dynamics we aim to match opportunities of donor agencies and international finance institutions. Ultimately the work of the Platform supports the creation of more synergies that contribute to the implementation of the SDGs and to an inclusive rural transformation process. Agriculture and rural development would need to be leveraged within a broader approach that addresses sustainable and inclusive rural transformation processes using the framework provided by Agenda 2030. 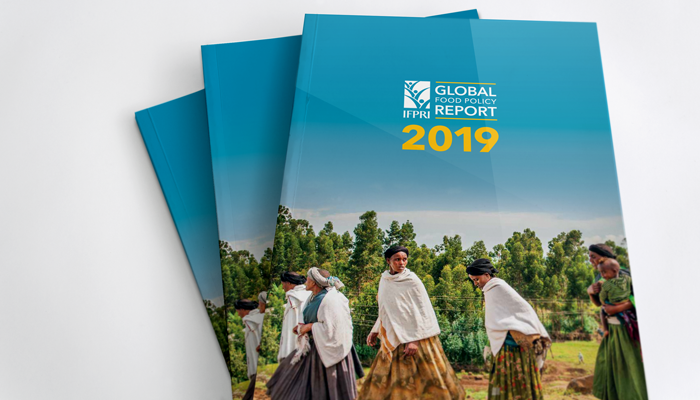 27 March 2019 | IFPRI’s flagship report reviews the major food policy issues, developments, and decisions of 2018, and considers challenges and opportunities ahead. COP24 took place from 3-14 December 2018, in Katowice, Poland. One of the most important tasks of the COP24 was to work out and adopt a package of decisions ensuring the full implementation of the Paris Agreement, in accordance with the decisions adopted in Paris (COP21) and in Marrakesh (CMA1.1). 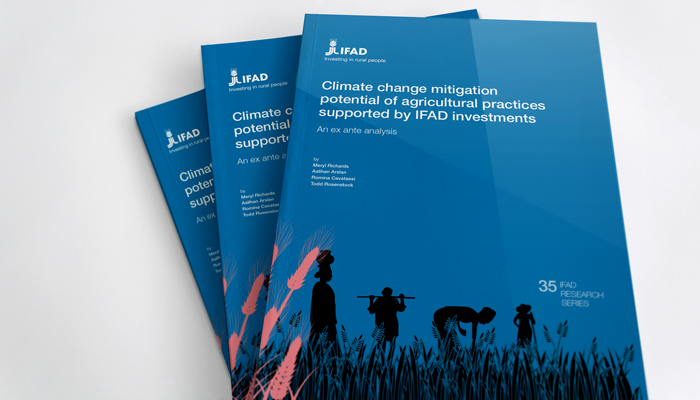 March 2019 | "Climate change mitigation potential of agricultural practices supported by IFAD investments" - a new study adds to the international discussions on climate change by recognizing the importance of agriculture in adaptation and mitigation efforts. Youth are at the heart of the future of agriculture, food production and rural development, but it requires inclusive strategies that help making agriculture and rural livelihoods more attractive for them. Rural youth was the focus of Brussels Policy Briefing n. 53, which was held on 20 November 2018 on invitation by CTA, ACP Secretariat, the EU and Concord, the European confederation for relief and development. The gender workstream of the Platform works towards strengthening gender equality through selected initiatives that foster transparency, responsibility and accountability by all stakeholders in line with the SDGs. March 2019 | “More Powerful Together”, the theme of this year’s International Women’s Day recognised the important roles we all play to advance gender equality. A number of Platform members’ activities focused on exactly that. 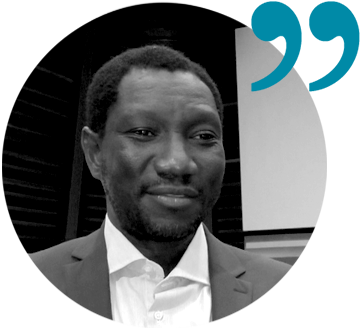 The Global Working Group on Land is committed to increase the coordination and knowledge exchange on land governance programmes and jointly advocate the relevance of land issues in policy processes which affect international development. 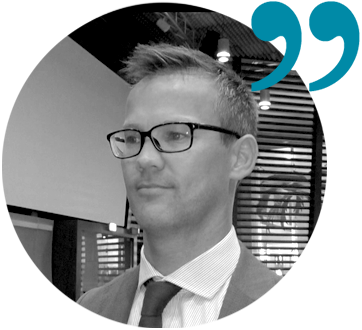 How to Achieve the SDG Goals and Global Commitments on Land? 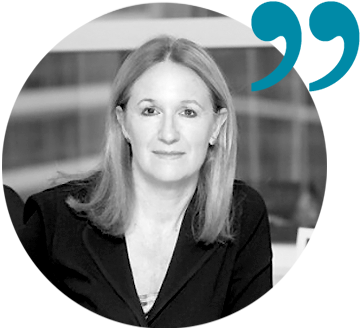 The Global Donor Working Group on Land (GDWGL) made a deep dive into this question during an interactive session at the 2019 World Bank Land Conference. The Platform engages in CAADP and the Development Partners Coordination Group as an opportunity for donors to cooperate at global, regional and national levels in line with the Malabo Declaration and Implementation Strategy and Roadmap to achieve the 2025 vision on CAADP. Leaders from government, the private sector, research and development came together from 4-8 September at the 8th African Green Revolution Forum (AGRF) to discuss sustainable agricultural and economic growth across the African continent. The two working groups focus respectively on policy coherence between trade and agriculture and small-business market approaches as driver of economic and social development, while searching for matching opportunities and synergies. A new study released by the Global Donor Platform for Rural Development looks at ways to bridge the gap agriculture and aid for trade. The Enhanced Integrated Framework's new ‘Empower Women, Power Trade’ initiative aims to increase the economic empowerment of women in Least Developed Countries. 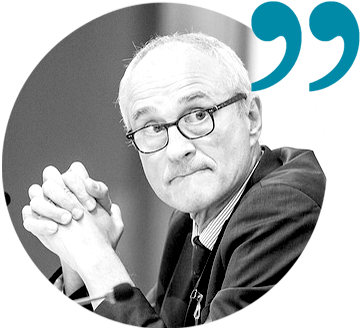 How to achieve the SDGs and Global Commitments on Land? More How to achieve the SDGs and Global Commitments on Land? “More Powerful Together”, the theme of this year’s International Women’s Day recognised the important roles we all play to advance gender equality. A number of Platform members’ activities focused on exactly that. "Make gender equality a global cause." 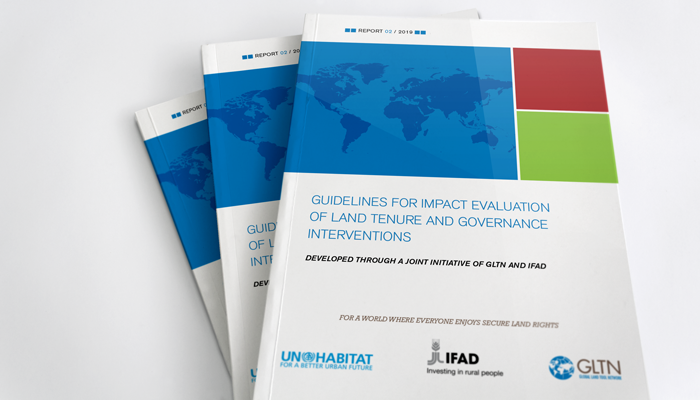 The guidelines are the result of a partnership by IFAD and GLTN, and in consultation with the Global Donor Working Group on Land, to improve the tools to evaluate land tenure and governance interventions. IFPRI’s flagship report reviews the major food policy issues, developments, and decisions of 2018, and considers challenges and opportunities ahead. There is an urgent need for rural revitalization, strong policies and accountability, according to the report, which was released on 27 March 2019. Territorial approaches are increasingly recognized as a powerful tool for improving development outcomes. 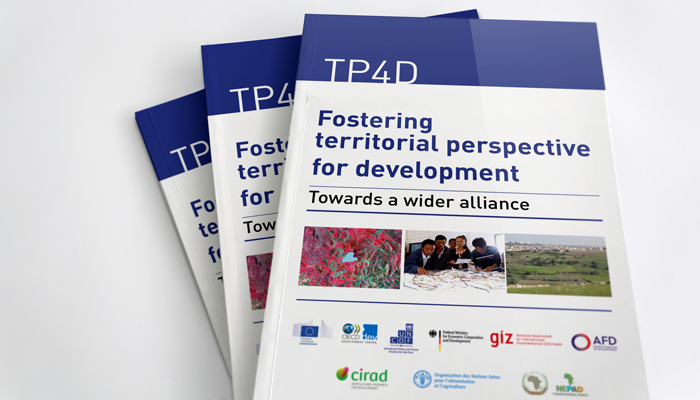 This new white paper, released by a group of Platform members and partners provides an overview, discusses opportunities and calls for an international alliance to implement development-focused territorial approaches. 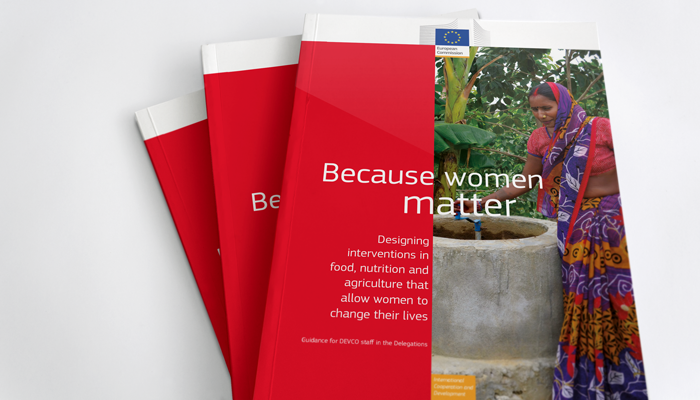 Desigining interventions in food, nutrition, and agriculture that allow women to change their lives based on the EU's 2015 framework for addressing gender equality in EU External Relations, the Gender Action Plan 2016–2020 (GAP II). 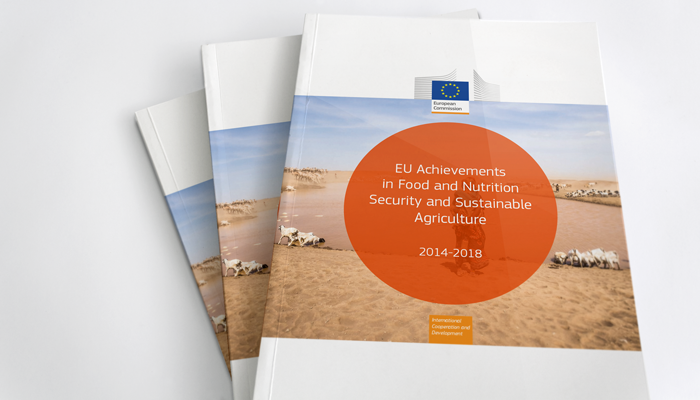 This publication highlights how the EU is supporting countries and institutions to address numerous challenges facing food security, improved nutrition, and sustainable agriculture, and to seize opportunities to further their development. 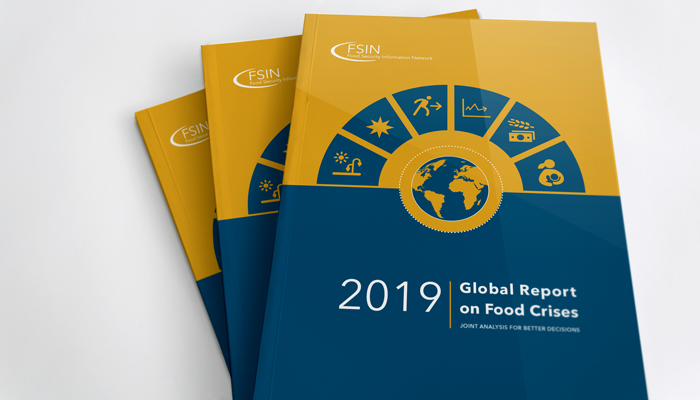 The third annual Global Report on Food Crises highlights the plight of millions of people who must fight every day against acute hunger and malnutrition. The report also points the way towards solutions that can rebuild lives and livelihoods in communities around the world. International discussions on climate change increasingly recognize the importance of agriculture in adaptation and mitigation efforts. This study estimates the mitigation potential of agricultural practices supported by IFAD’s current investments in order to provide guidance for the design of future investments. More than 90% of all NDCs presented, actually contain elements on agriculture. 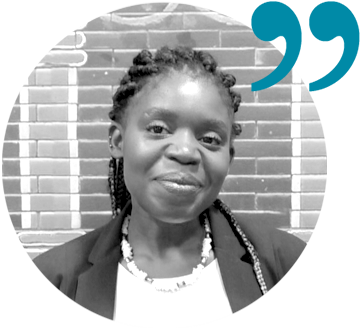 For us (BMZ) when we shaped the NDC partnership and started to work on our work plan, it became quite obvious that we have to pay much more attention to agriculture. The Global Donor Platform for Rural Development is a network of 40 bilateral and multilateral donors, international financing institutions, intergovernmental organisations, development agencies and foundations. In 2015, the Platform adopted the new vision of prosperous rural communities underpinning global food and nutrition security. The members continue to share a common vision that is framed around pathways to achieve ‘zero hunger’. These must be economically, socially and environmentally sustainable, centred on the capacity of agriculture and rural livelihoods to generate economic growth and job creation, to address inequalities and to underpin national, regional and global food and nutrition security.